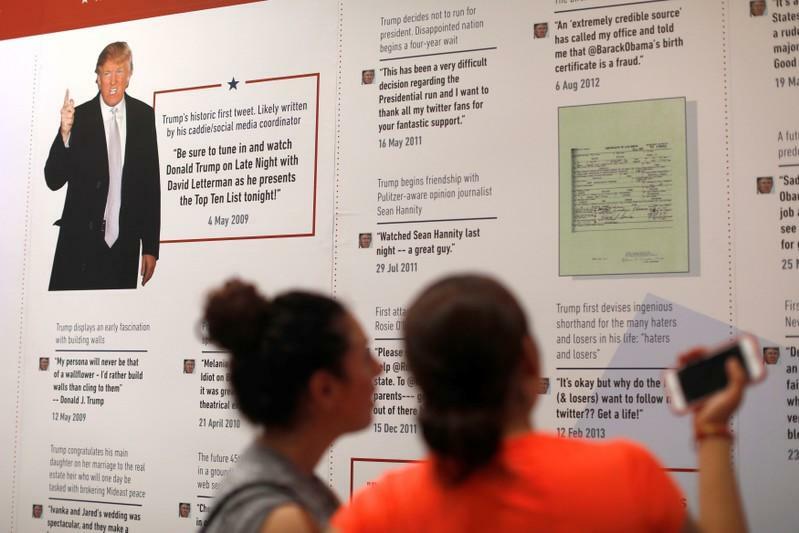 SHANGHAI (Reuters) – Twitter comments by U.S. President Donald Trump accusing China of hacking former presidential candidate Hillary Clinton’s email server are an attempt to cast China as a “scapegoat”, the official China Daily said in an editorial Friday. Trump said on Twitter on Wednesday that China hacked the emails of 2016 Democratic presidential candidate Hillary Clinton but did not offer any evidence or further information. China’s foreign ministry has denied Trump’s allegation and the editorial accused him of “smearing China’s image as he desperately needs a scapegoat in the run-up to the midterm elections, so he can divert public attention from the troubles the White House has become mired in”. Trump faces potentially difficult mid-term elections in November as his Republican party fights to retain control of both houses of Congress. State media in China have in recent weeks adopted an increasingly aggressive stance against Trump as the world’s two biggest economies have become engaged in an increasingly bitter trade war. That marks a shift from their previous approach of tempering any direct criticism against the U.S. president.